Lidia Zylowska, M.D. is a board-certified psychiatrist and a Diplomate of the American Board of Integrative Holistic Medicine. Dr. Zylowska has expertise in integrative psychiatry, adult Attention Deficit Hyperactivity Disorder (ADHD) and mindfulness-based therapy. At UCLA, she conducted pioneering research in mindfulness and ADHD which has been described in ADDitudes magazine, KNBC Los Angeles Local News program, Time Magazine and Boston Globe. She is a co-founding member UCLA Mindful Awareness Research Center where she continues to serve as the Assistant Clinical Professor. 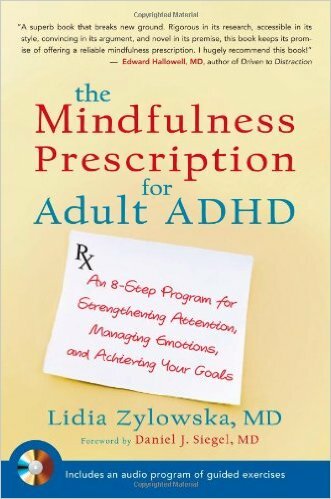 Dr. Zylowska is also the author of “The Mindfulness Prescription for Adult ADHD” book which was awarded the distinction of “2012 CHADD’s Most Innovative Program”. Currently based in Northern California, Dr. Zylowska divides her time between clinical care, teaching, and consulting. 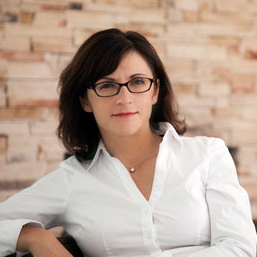 Her Silicon Valley practice is based in Los Gatos. In addition, Dr. Zylowska offers appointments in Santa Cruz (at the Santa Cruz Integrative Clinic location). Dr. Zylowska is frequently invited to speak about adult ADHD, mindfulness training and integrative/holistic approaches. This book is accompanied by an audio program of guided mindfulness exercises for successfully managing ADHD.